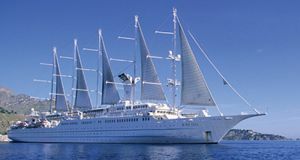 Cruises in Greece, the Greek islands, and Turkey, with our all inclusive Eastern Mediterranean cruise itineraries. 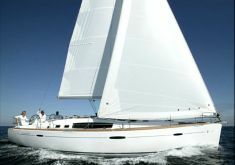 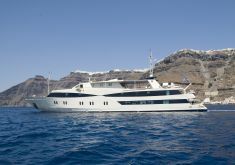 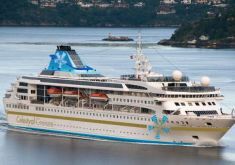 Live the dream cruising in Greece, where idyllic islands and ancient treasures will offer you a holiday of a lifetime. 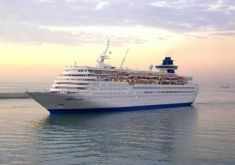 On your Greek islands cruise, you can be as active or as laid back as you wish, relaxing on heavenly beaches, drinking ouzo in a seaside taverna, or swimming in the crystal clear waters of the Aegean sea. 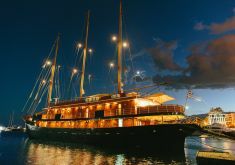 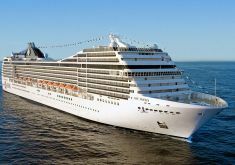 Our luxury cruises in Greece offer you the opportunity to enjoy the beauty and wonders of the Greek isles, with all the comforts of a cruise ship.